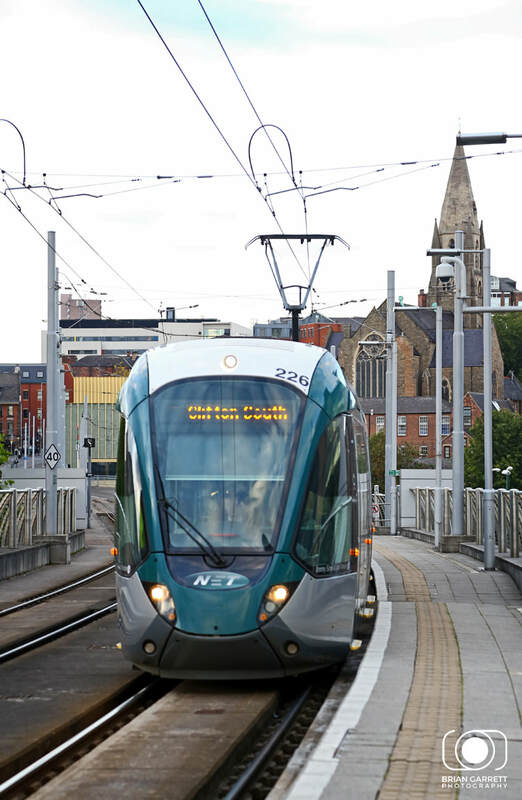 Nottingham Express Transit is 20 miles long and first opened in 1994, a second phase of the network then opened in 2015 which more than doubled the route of the network. 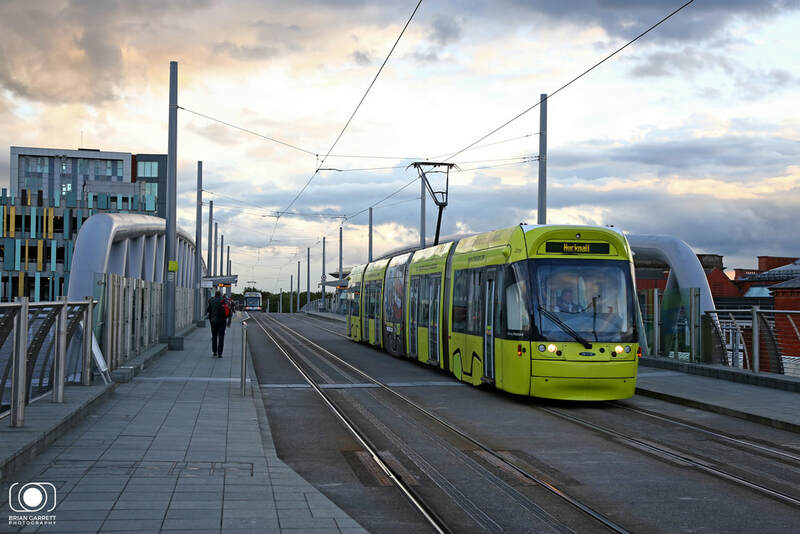 ​The tramway is operated and maintained by Nottingham Trams Ltd on behalf of the Tramlink Nottingham consortium. 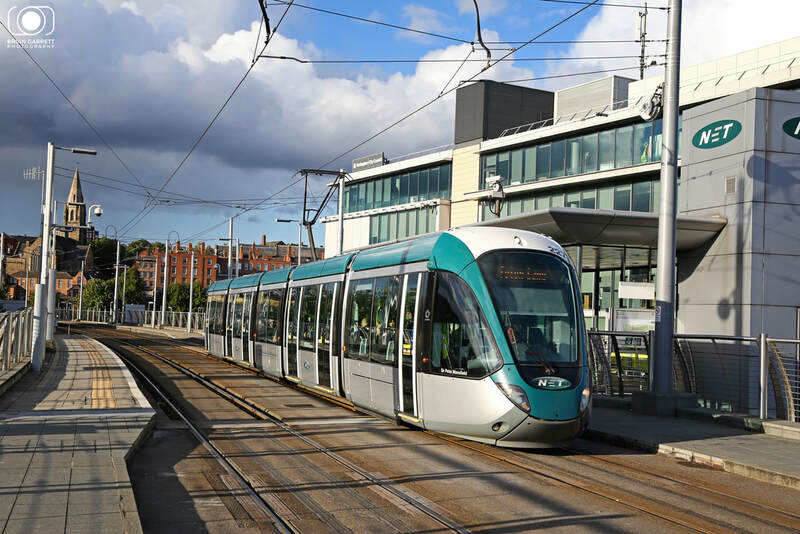 The network operates 15 Bombardier Incentro AT6/5 trams and 22 newer Alstom Citadis trams. 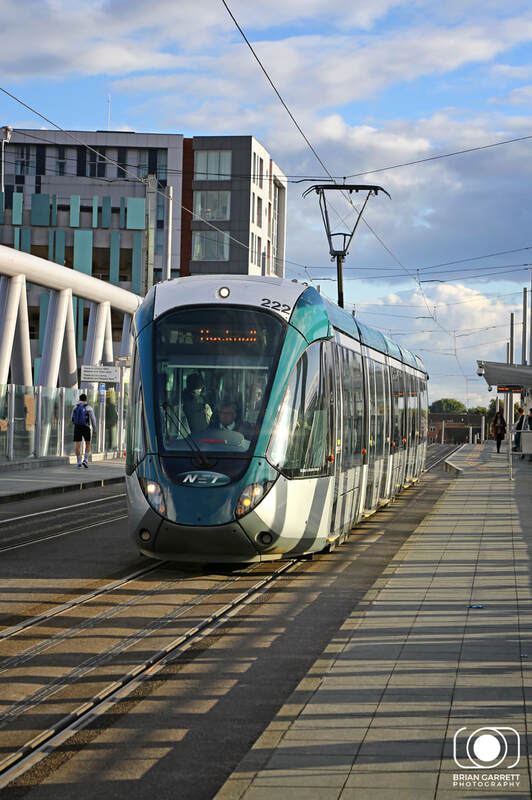 The network consists of two lines that cross the city, running together on a common section for the middle part of their journey, including the city centre section. 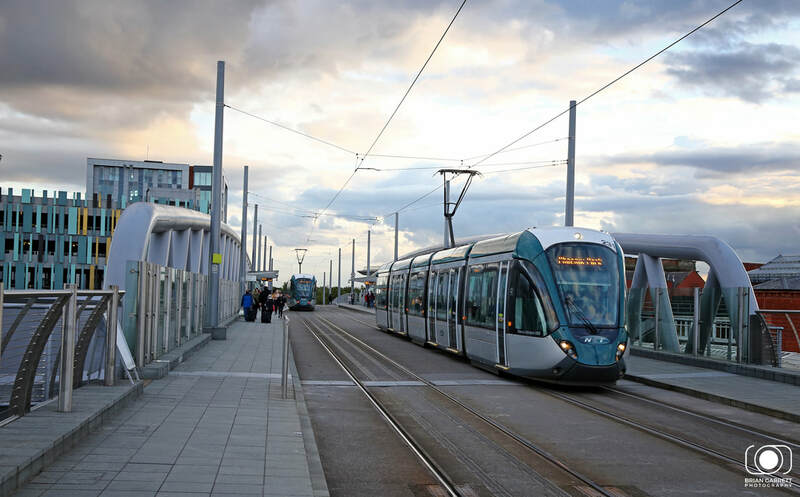 Line 1 runs between Chilwell and Hucknall, features a total of 33 or 34 tram stops, depending on direction, and has a journey time throughout of 62 minutes. 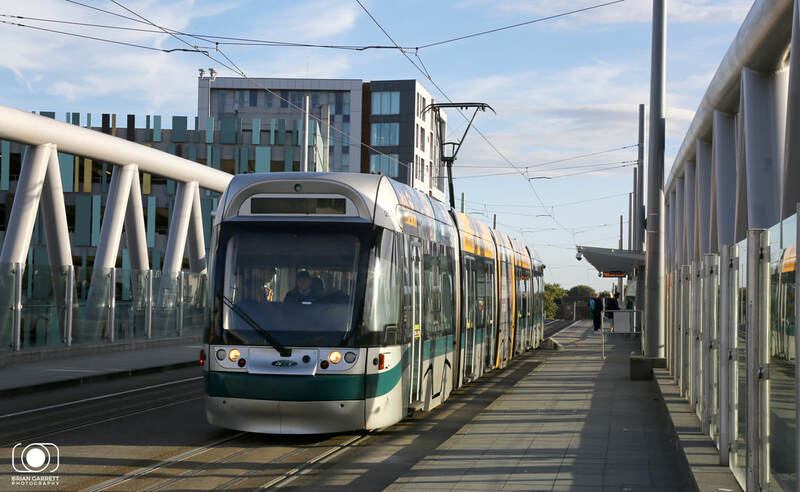 Line 2 runs between Clifton and Phoenix Park, features 27 or 28 tram stops, depending on direction, and has a journey time throughout of 47 minutes. 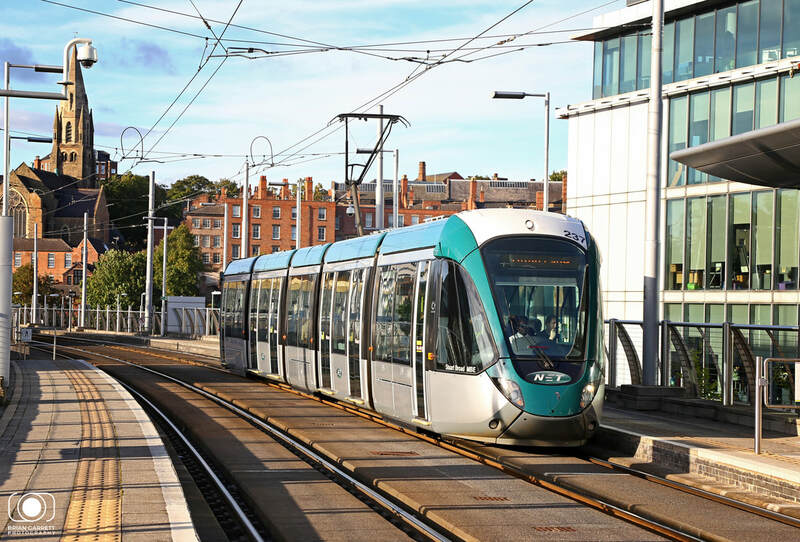 Travel on the Nottingham Trams is via pre paid tickets, which can be purchased from ticket machines at each station prior to the journey being made.